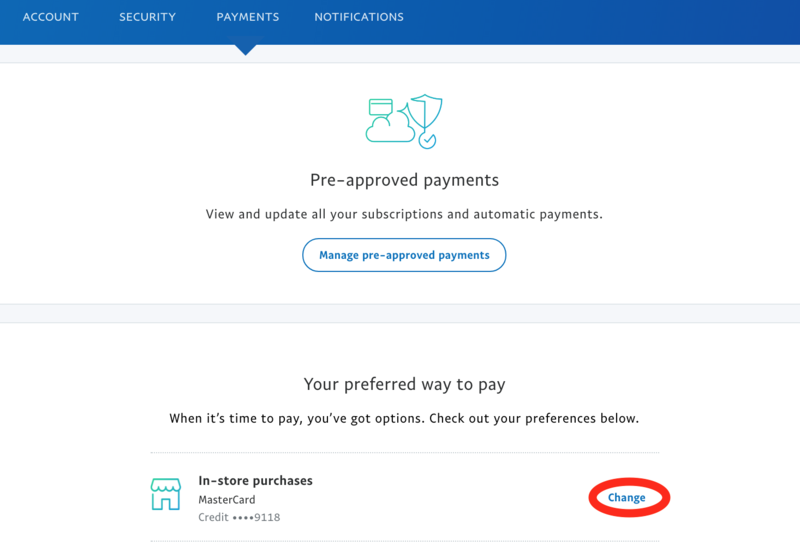 The credit card on file for my Paypal account has expired, how do I update it? 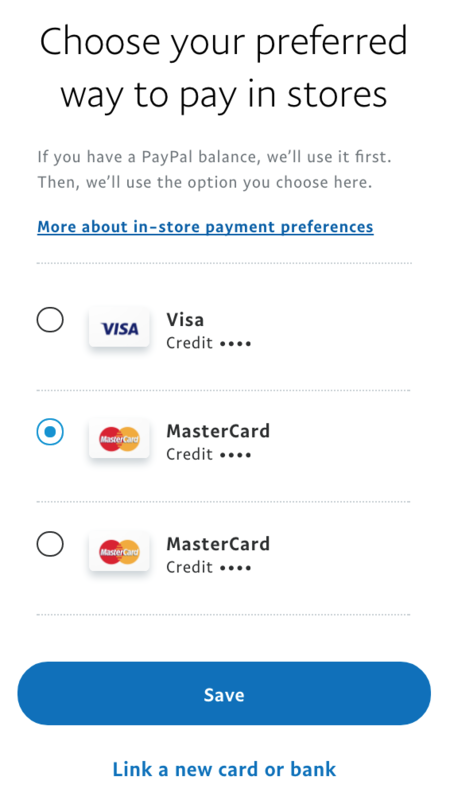 Step 3: Click on Payments in the menu, and choose Change in your preferred way to pay. Step 4: You can choose your registered cards from the list or you can Link a new card or bank. 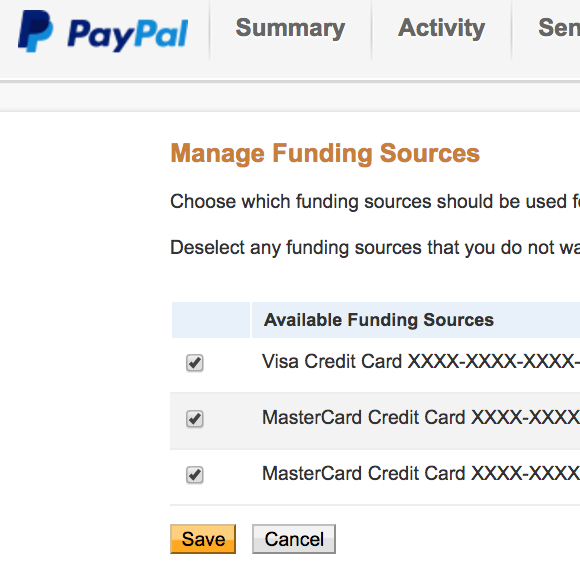 Step 6: Click on "Set Available Funding Sources"
Step 7: Put a check on the card that you want to use to pay the subscription. Step 8: Click "save" and you are all done!